Your placenta is truly remarkable. 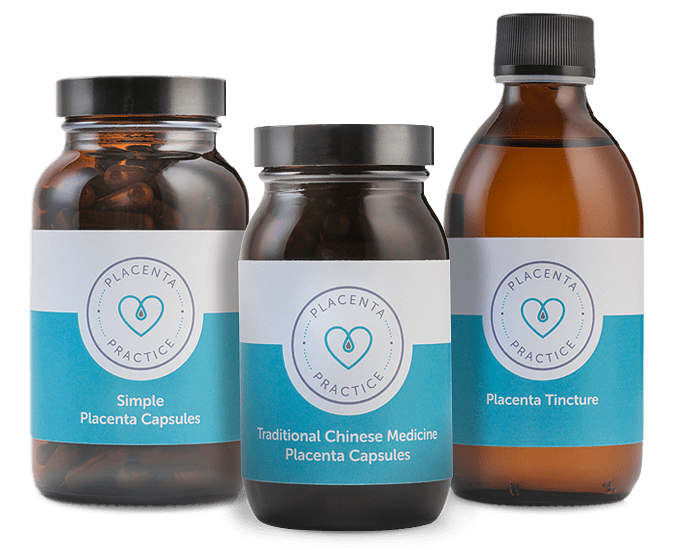 Discover the incredible healing powers of your placenta. Pamper and protect you and your baby with the amazing nourishing benefits of your placenta. Our capsules, creams and balms are all products uniquely made for you, with personalised healing, nourishing and nurturing properties. We combine the rejuvenating power of your placenta with natural, organic ingredients to make products for mother and baby alike. All are handmade and are safe to use from new born. They pamper and protect you and your baby, just as you deserve. Hello, I’m Amanda, founder of Placenta Practice. Giving birth is one of the most momentous, memorable and emotional times of a woman’s life. At this incredible moment and in the hours that follow it is so important to be with warm, supportive and highly skilled professionals. 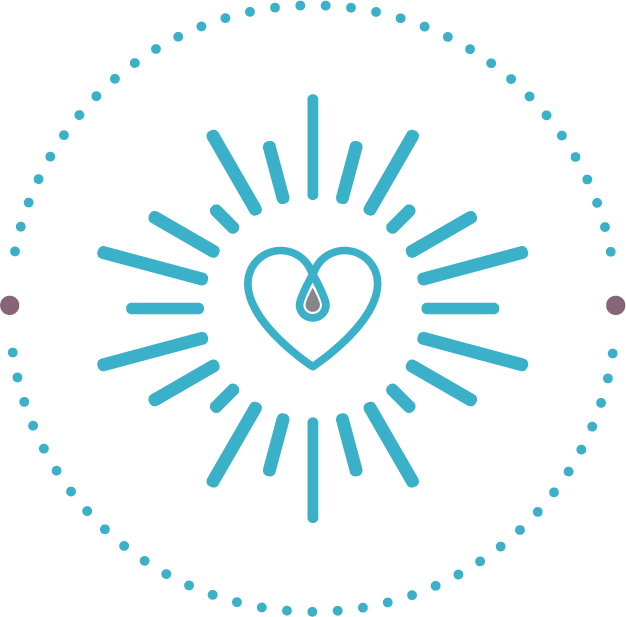 My whole career has been about childcare, birth and caring for women, and my previous experience as a Birth Doula and Postnatal Doula have given me very precious insights. I have more than 20 years of invaluable knowledge and expertise with expectant mothers, newborn babies and children through to teenagers. 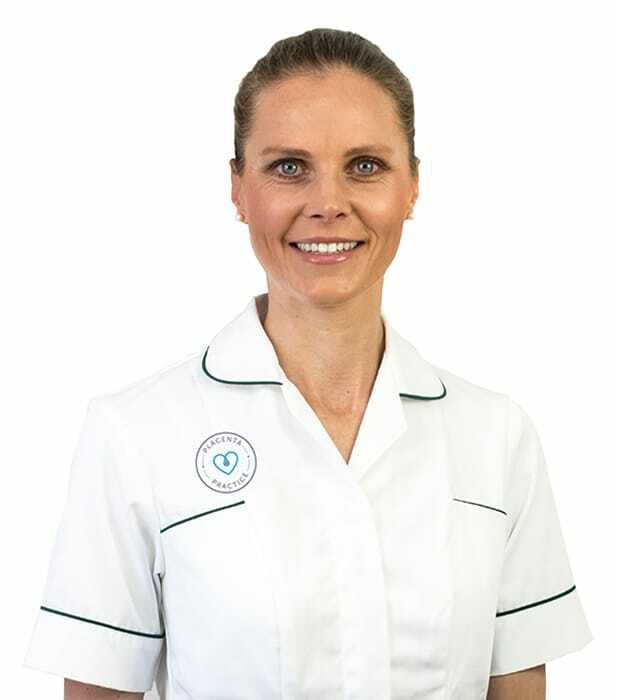 I was the UK’s first Placenta Encapsulation Specialist who was also certified and qualified as a Phlebotomist, specialising in the procurement of stem cells and cord blood, which can play a vital role in treating future illnesses. For pain and bonding; produced during breastfeeding to facilitate bonding of mother and infant. Combats stress and unlocks energy stores. Promotes healing and reduces inflammation and swelling. Increasing your CRH will help prevent postnatal depression after birth. Immune booster that helps protect against postpartum infections. We work under a Human Tissue Authority (HTA) licence through our third-party agreement with Smart Cells International, who are registered and governed by the HTA. We practice full health screening of all placenta encapsulators and have full Disclosure and Barring Service clearance. I was so glad I took the decision to encapsulate my placenta. 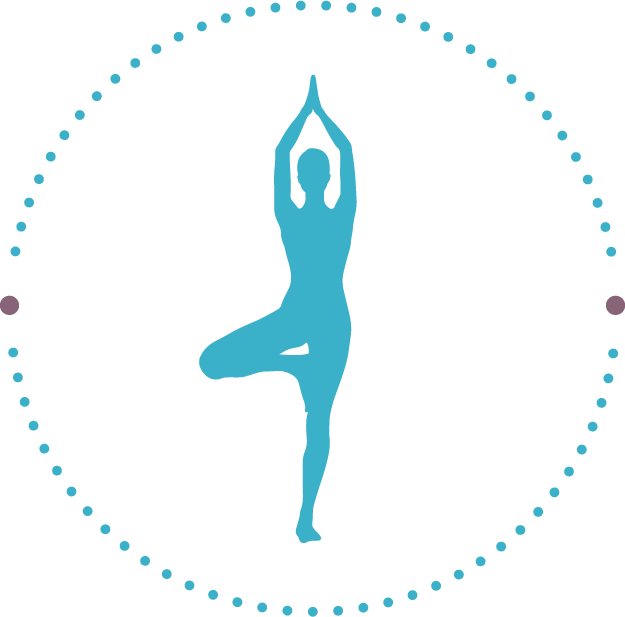 Having suffered emotionally and physically after the birth of my first baby I really wanted to boost my energy and get the nutrients I needed the second time round. The capsules helped immensely. I felt revitalised, positive and much happier generally after taking them. I decided to have my placenta encapsulated as I have heard that amongst other things, it can prevent post natal depression. Having suffered from depression in the past, this was something that I was very keen to avoid. I took the pills as prescribed and I felt good - people even commented on how great I looked! I would definitely recommend encapsulation and will be doing it again when I have my next child. We have worked hard to be the UK’s first government approved company, so you’re in safe hands. Amanda is one of the most experienced and knowledgeable professionals around. She has spent her entire 23 year working career supporting women and families. We have thousands of happy clients benefitting from our amazing handmade placenta remedies.